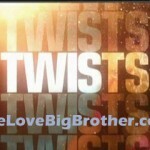 A new Big Brother 12 commercial aired on June 16th with a look and feel we have never seen before. 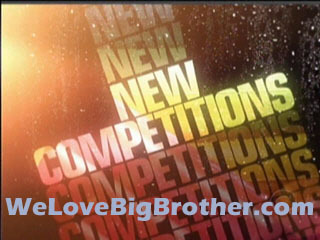 Enjoy and submit your comments below about this new BB12 commercial. 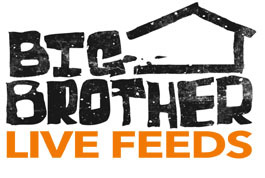 So far, we have only seen one or two variations of a beach-themed commercial for Big Brother 12. But on Wednesday, June 16th, a new commercial aired with footage that looks to be from Survivor another reality show. Please post your comments below about this new commercial.